Borrowers with bad credit were shut out of the mortgage market after the housing bubble burst, but now a handful of small lenders are starting to offer subprime loans again. Once synonymous with toxic, adjustable-rate mortgages -- like the "exploding ARMs" that led many homeowners to lose their homes to foreclosure during the housing bust -- subprime mortgages are once again being offered to borrowers who pose a higher credit risk, typically those with credit scores that fall below 640. But this time around, the loans are much more costly. During the housing bubble, lenders were handing out subprime loans with cheap teaser rates and little or no down payments. Now, lenders are charging interest rates of as high as 8% to 10% and requiring borrowers to make down payments of as much as 25%-35%. The premium price is worth it for some borrowers who are trying to build or repair their credit, according to Bill Dallas from Skyline Financial, of Calabasas, Calif. Skyline started offering subprime loans a few months ago under its NewLeaf Lending division. Among his firm's subprime mortgage customers: young, first-time homebuyers and former homeowners whose credit was ruined in the housing bust. "They're just Americans who want to buy homes but can't," said Dallas, who used to run First Franklin, a subprime lender that went bust in the mortgage meltdown. Most of these borrowers have nowhere else to turn. Fannie Mae and Freddie Mac, which back 80% of all U.S. home loans, won't back loans issued to subprime borrowers. Only the Federal Housing Administration continues to support low-credit score borrowers in the wake of the housing bust. But it has hiked fees and premiums. To help protect borrowers, the Consumer Financial Protection Bureau requires strong consumer protections. The loans cannot carry interest rates that increase after default, or prepayment penalties, for example. And lenders must provide these borrowers with homeownership counseling from a representative approved by the U.S. Department of Housing and Urban Development. In addition to the small lenders who are issuing subprime loans, Wells Fargo recently lowered the minimum credit score it requires of borrowers to get FHA loans. Wells Fargo is now approving applicants who have scores of between 600 and 640 for FHA loans, which remains well within FHA's guidelines, according to spokesman Tom Goyda. "It will open up access to credit for many lower income families, including first-time homebuyers," said Goyda. And Dallas points out that these borrowers don't necessarily have to pay those high interest rates for the life of the loan. Once they demonstrate they can repay their loans regularly, their credit scores should improve and they should be able to refinance into a lower-rate loan. 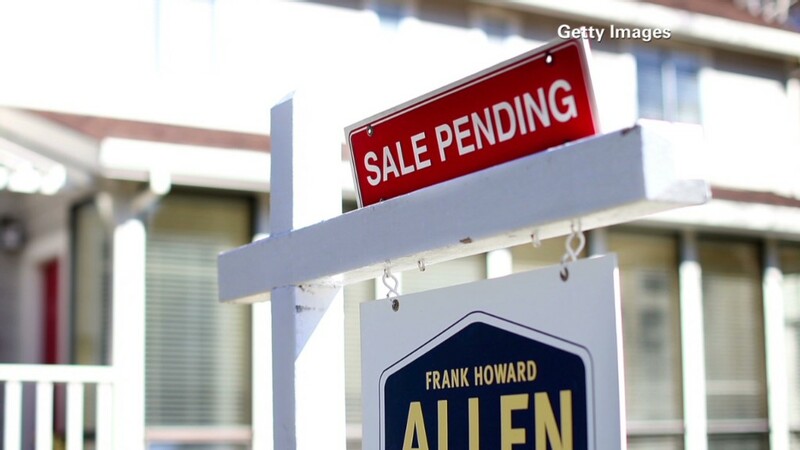 Have home prices in your town risen so quickly that you can't afford to buy a home anymore? Email les.christie@turner.com for the chance to be included in an upcoming article on CNNMoney.